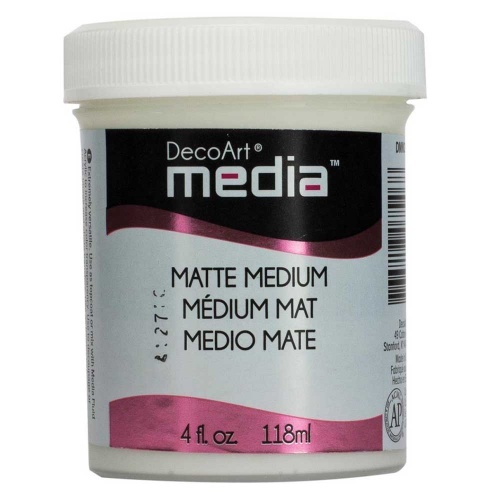 DecoArt Media Matte Medium. This An extremely versatile medium! Use as a topcoat or mix with media fluid acrylic to increase colour transparency. 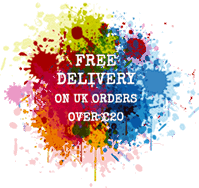 Use to decoupage or create image and photo transfers. The possibilities are endless.